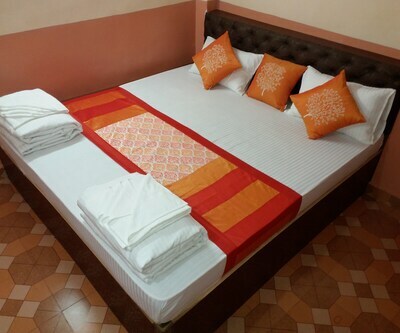 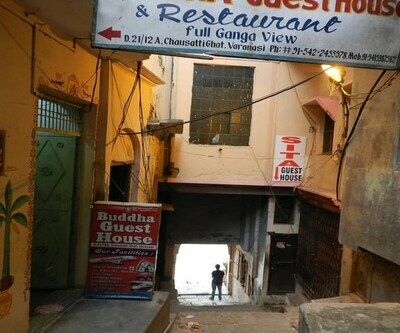 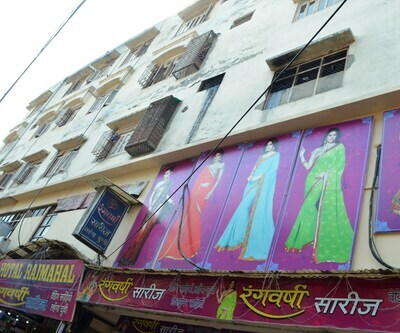 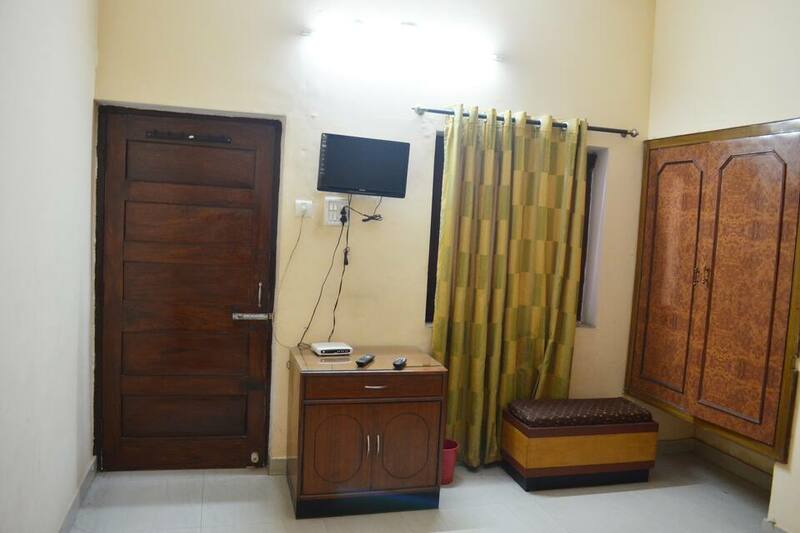 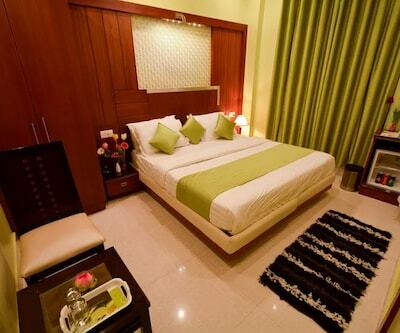 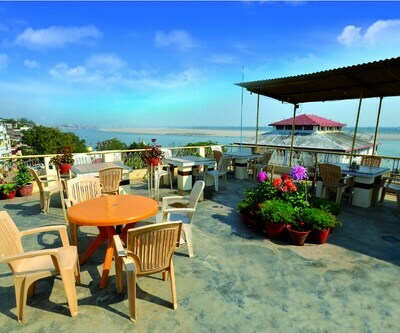 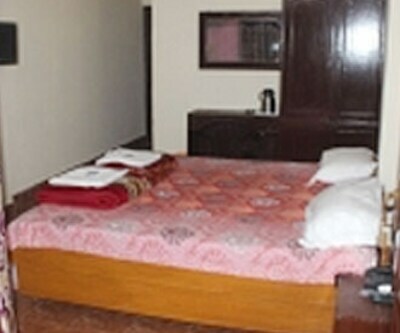 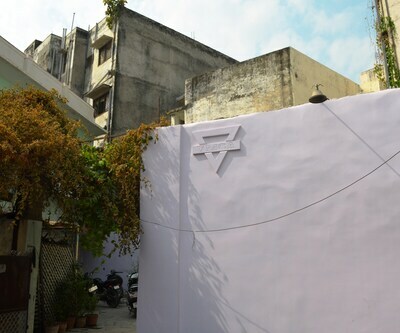 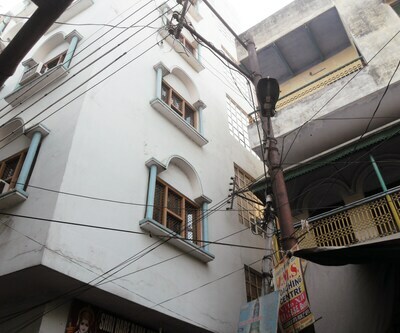 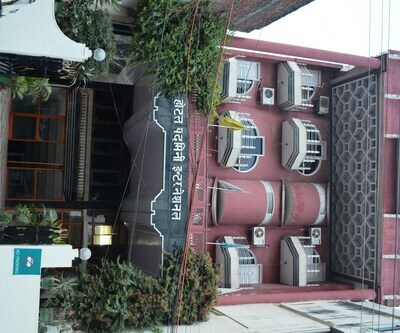 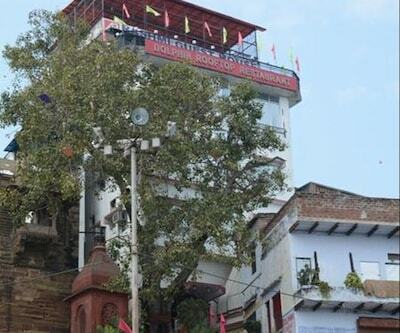 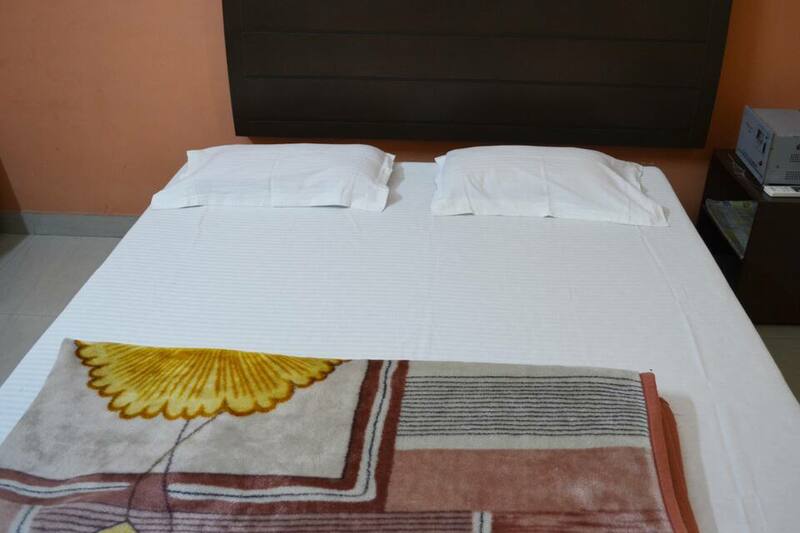 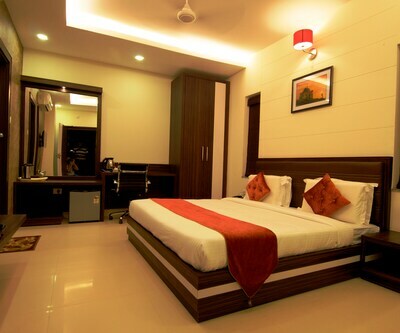 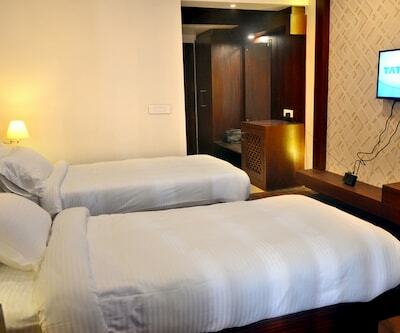 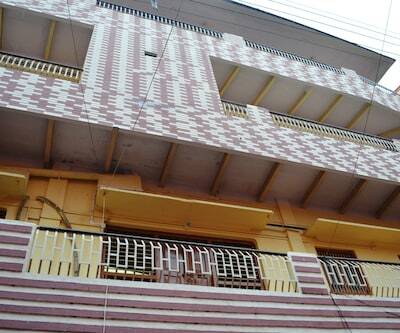 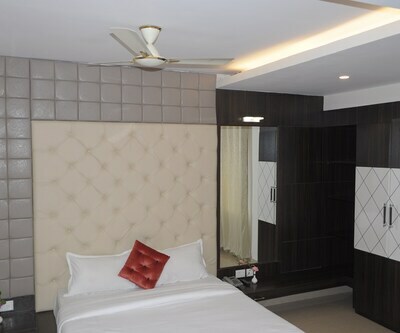 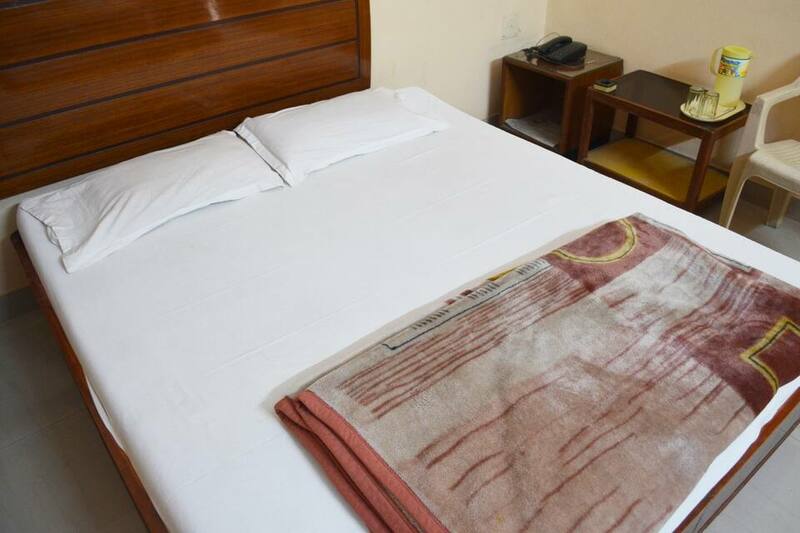 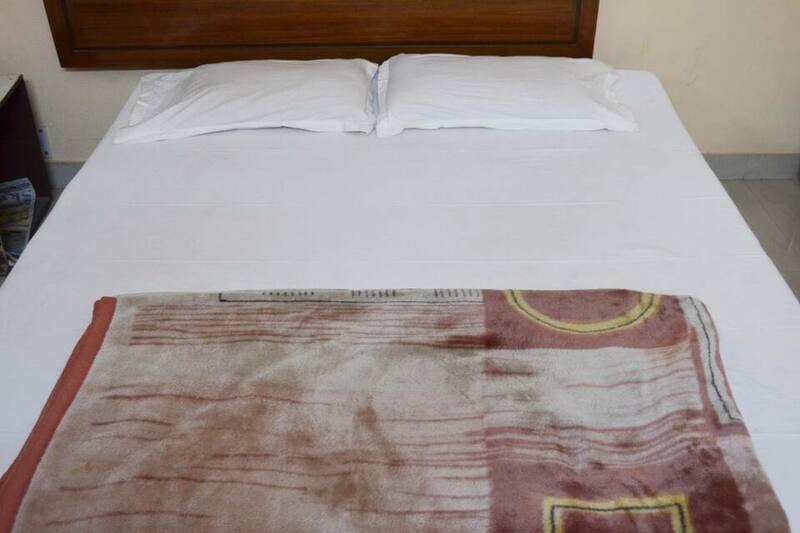 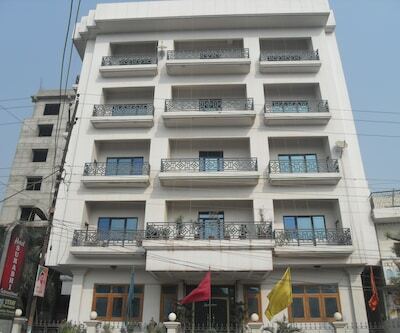 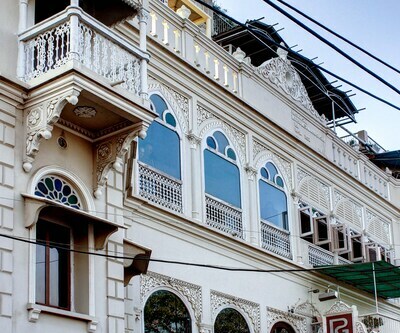 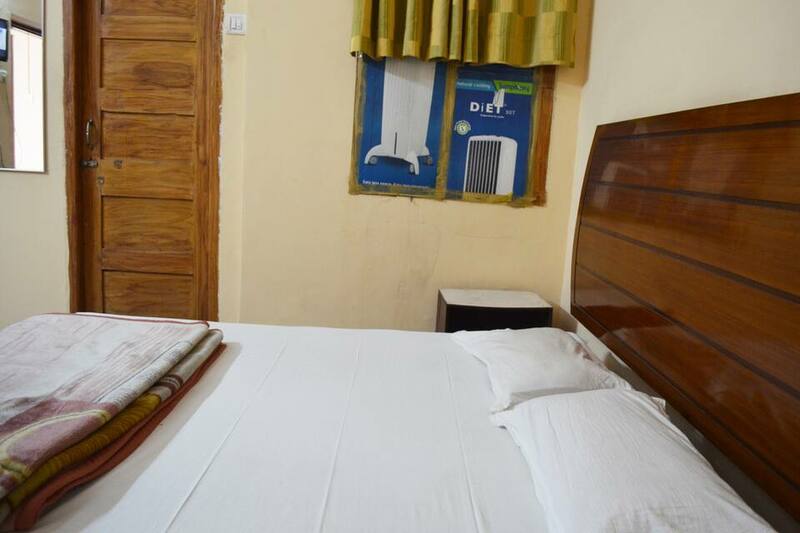 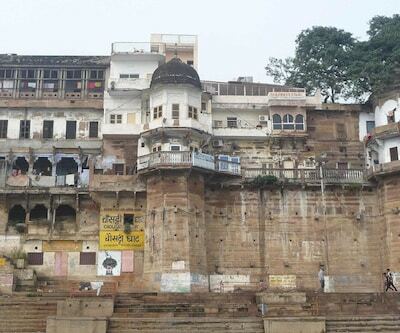 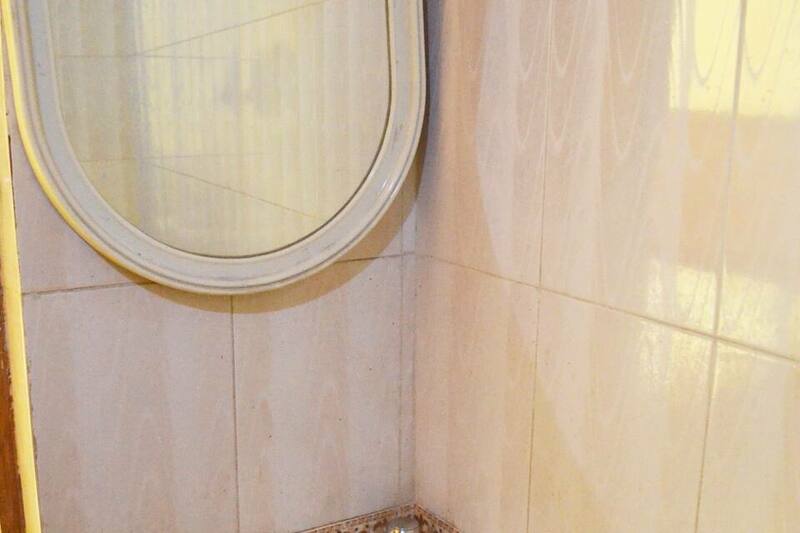 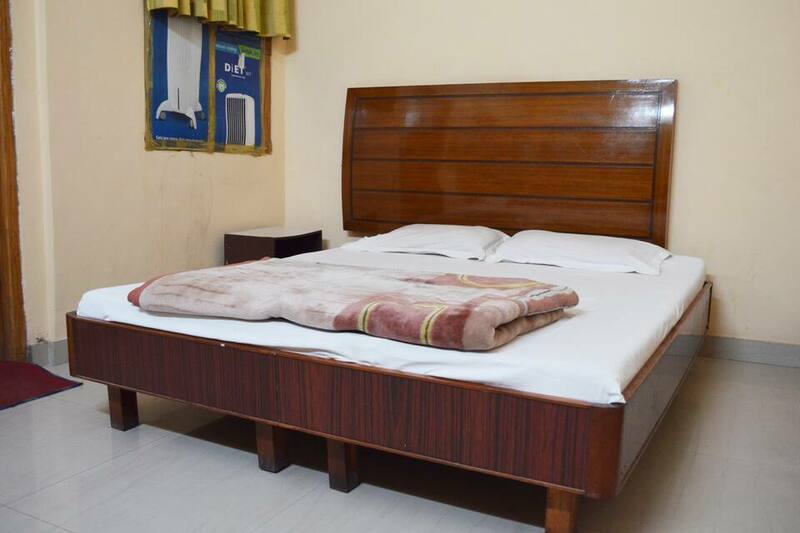 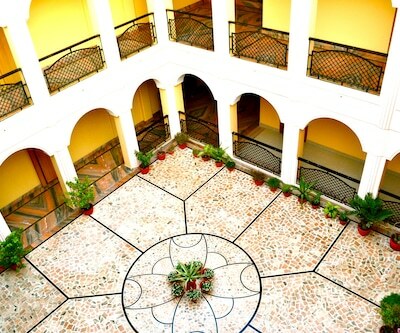 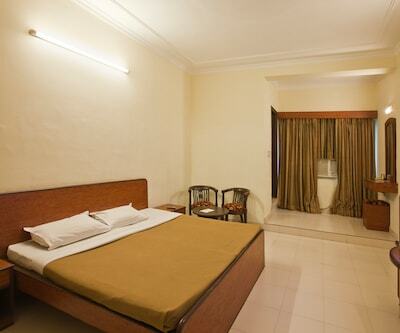 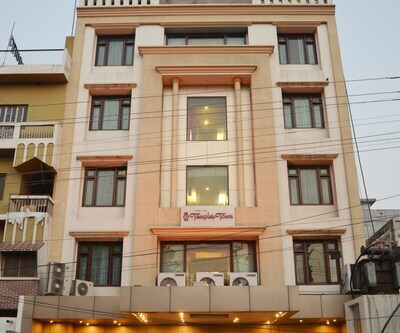 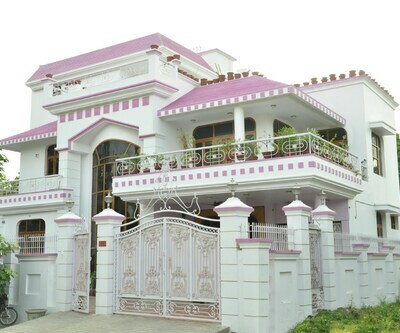 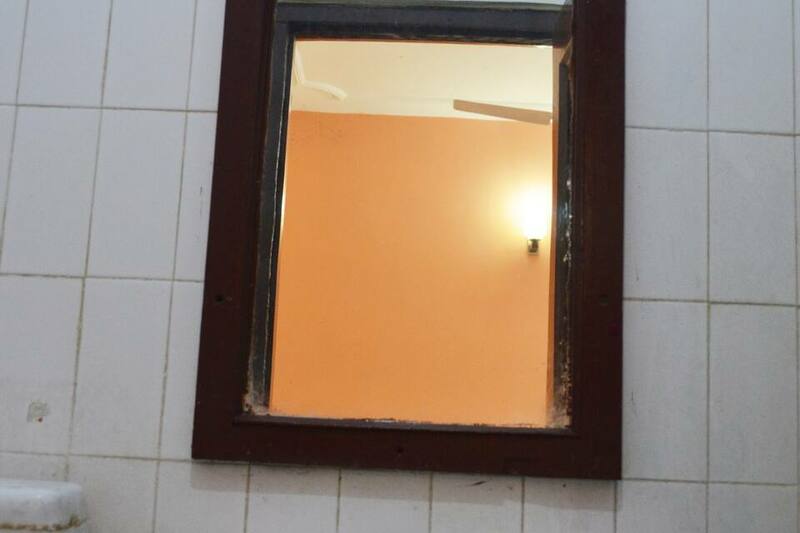 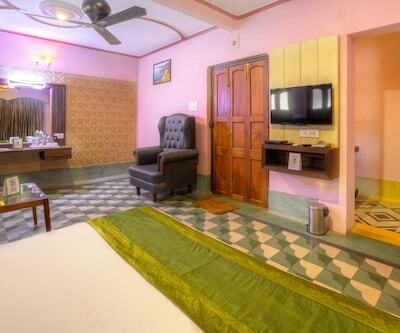 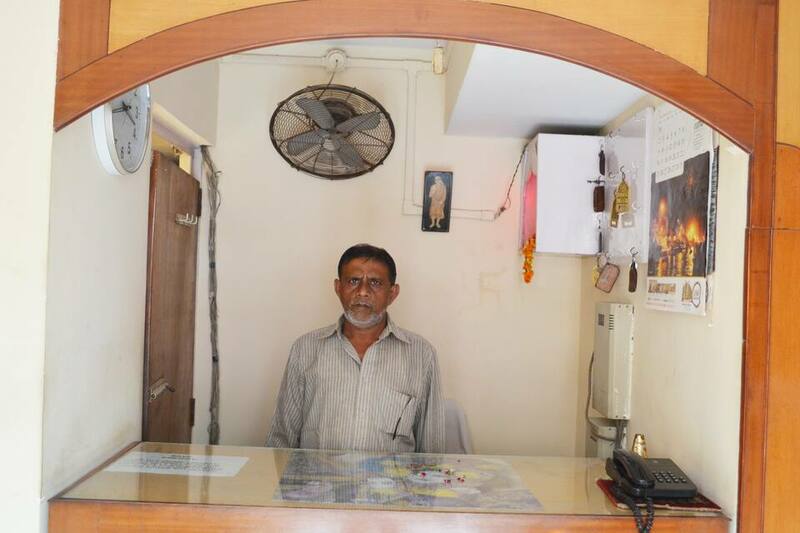 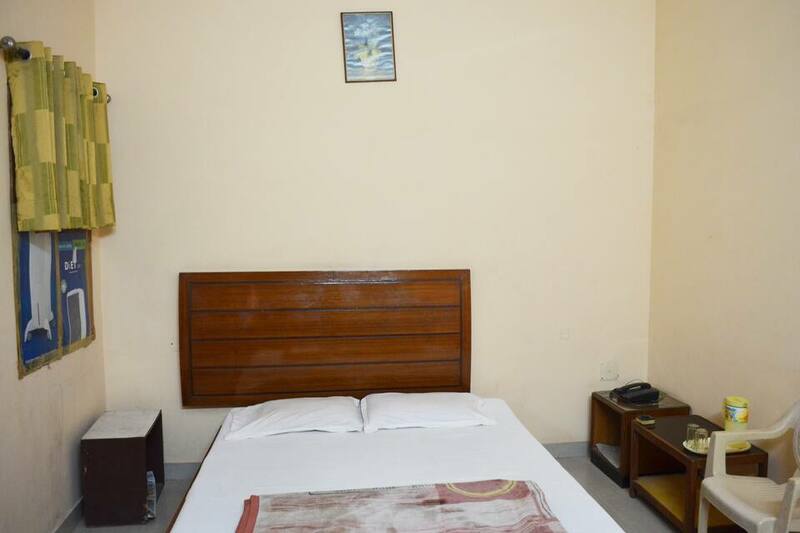 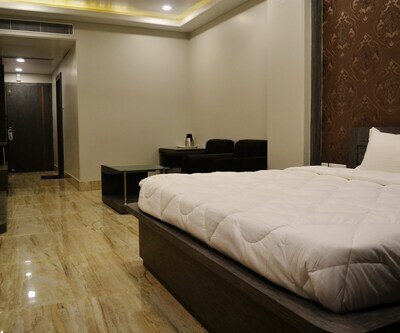 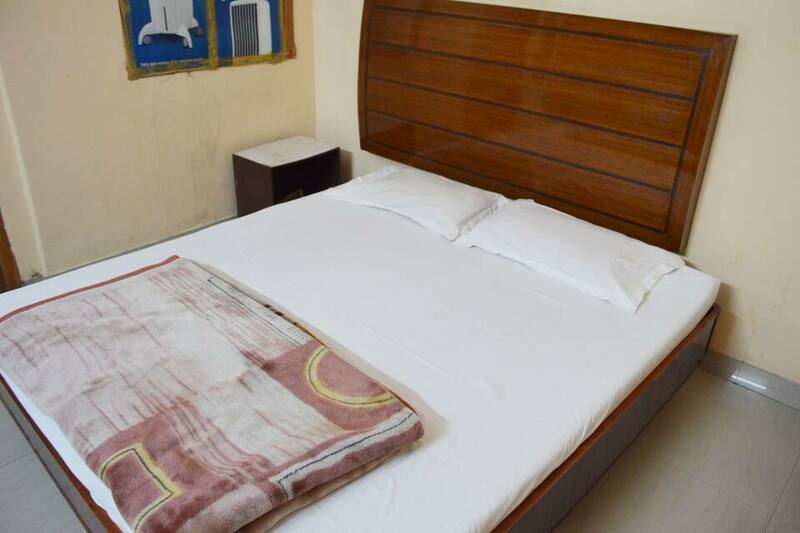 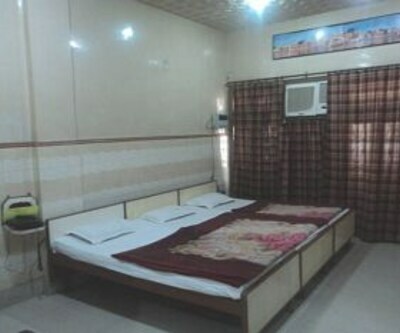 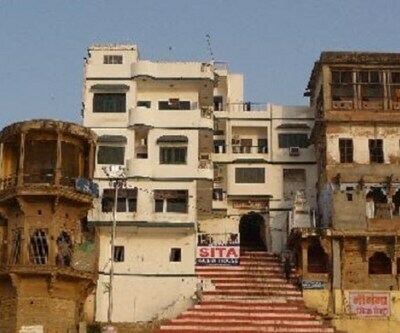 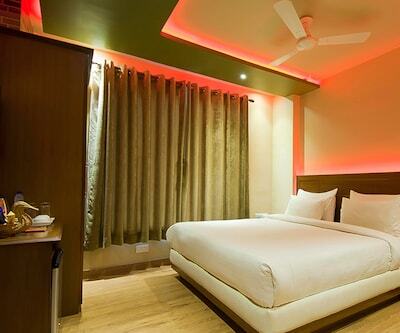 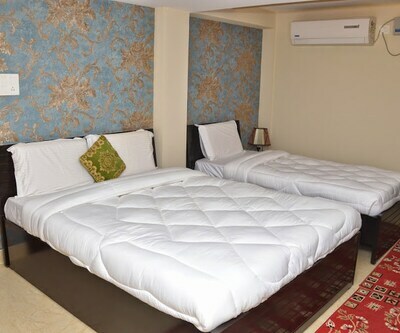 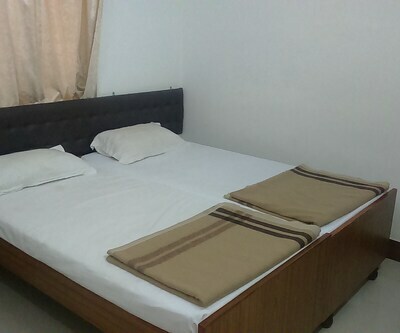 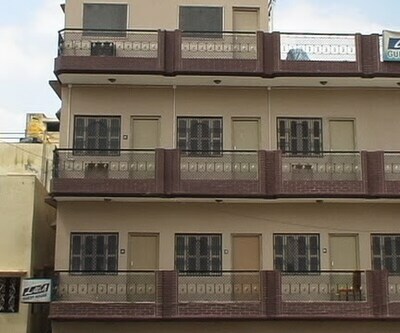 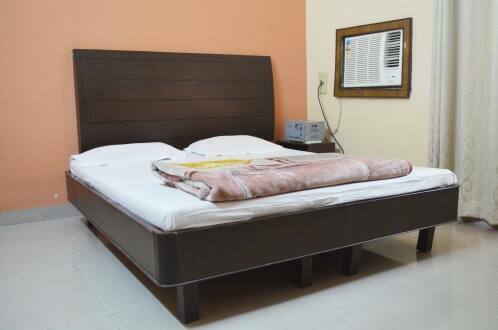 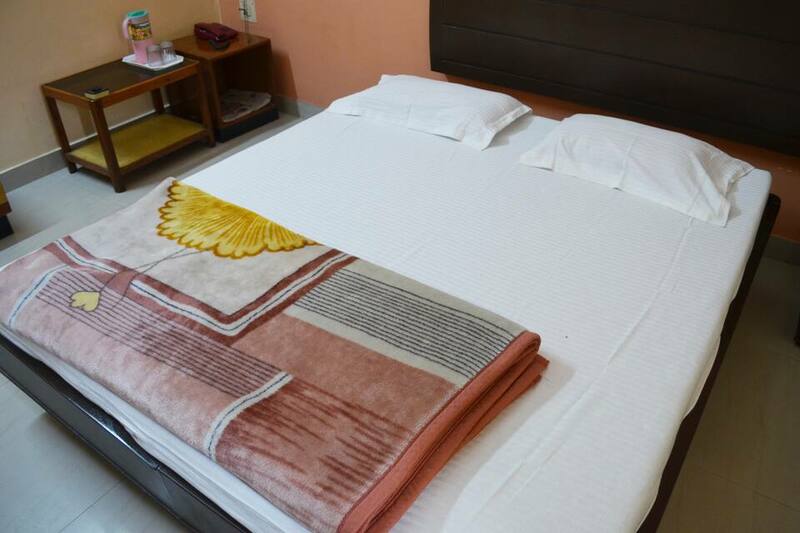 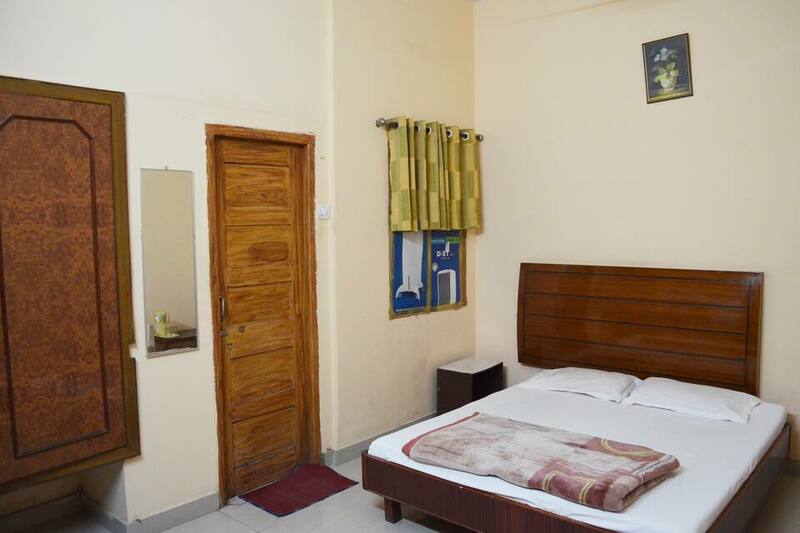 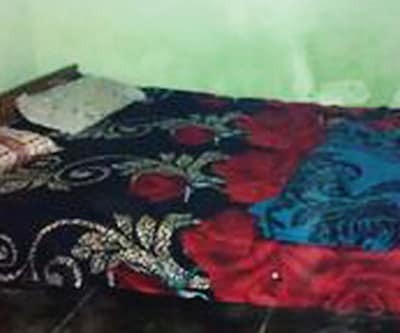 Hotel Ranjit in Varanasi is meticulously planned to provide comfort, convenience and utmost relaxation. 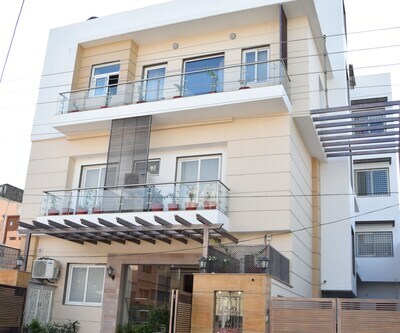 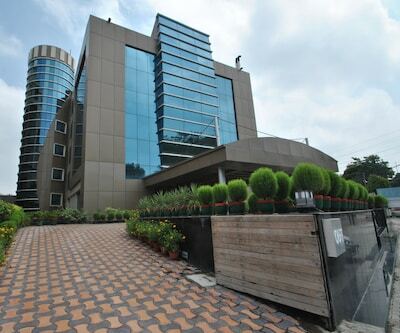 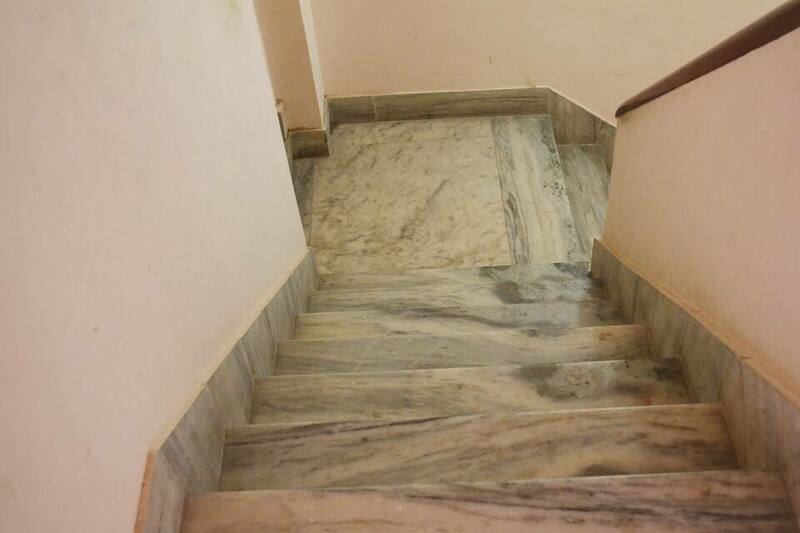 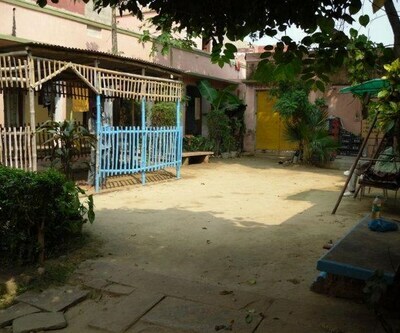 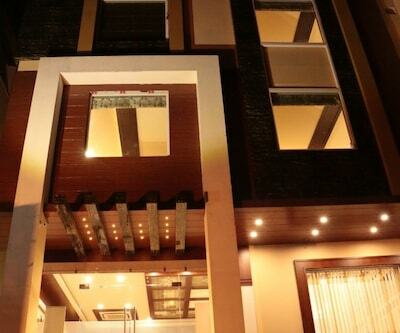 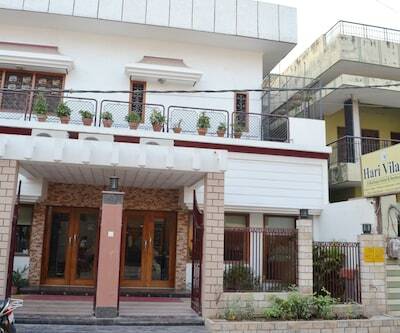 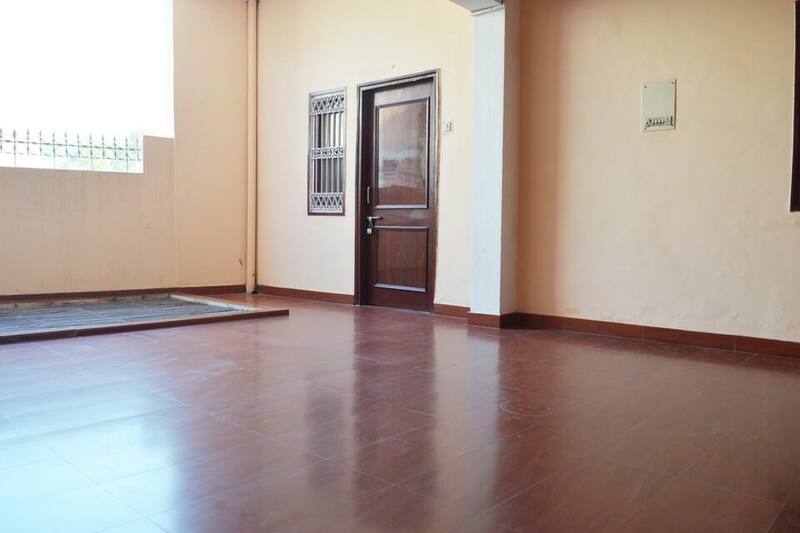 This beautifully designed property is located at a close proximity from the prominent points in the city. 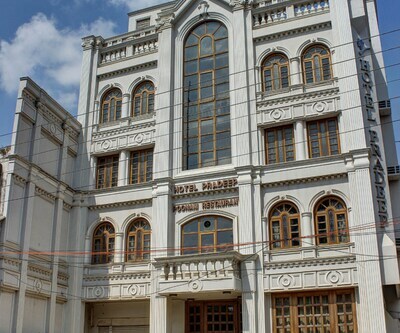 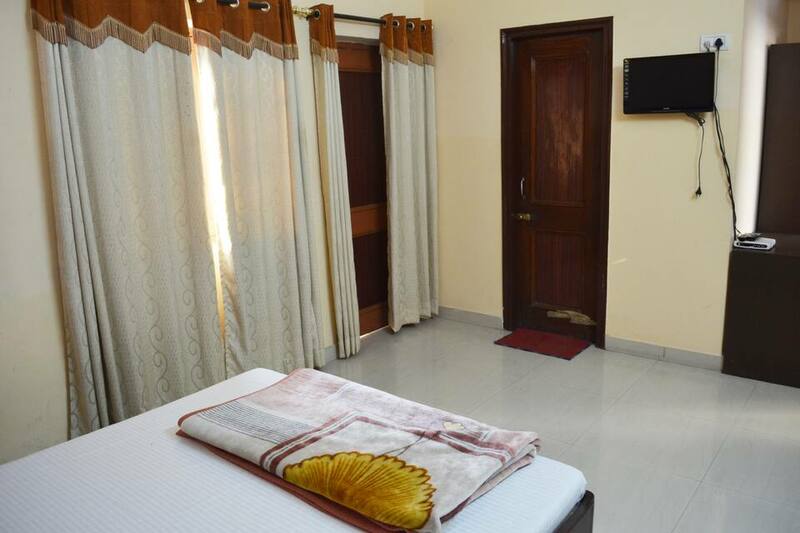 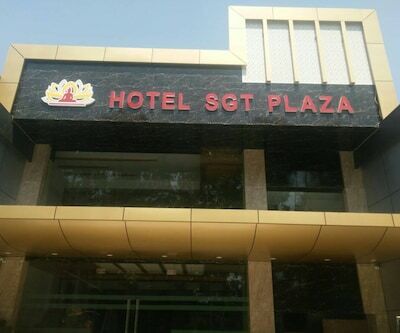 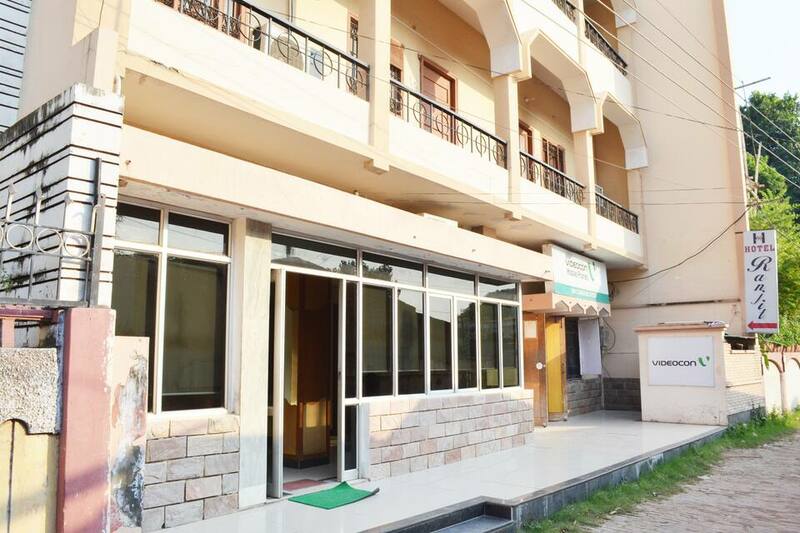 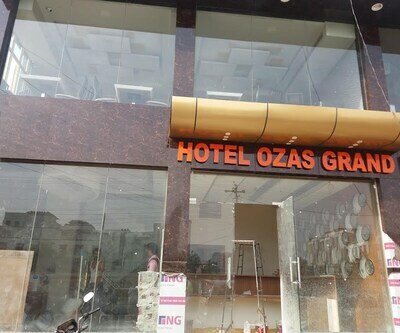 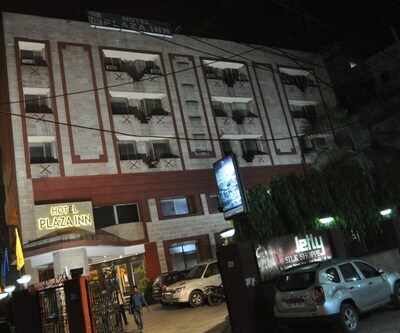 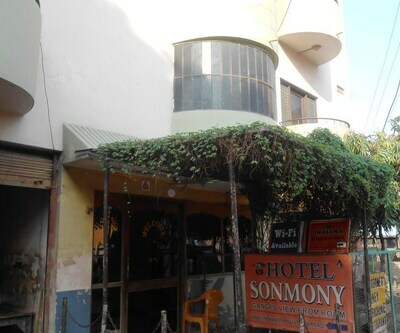 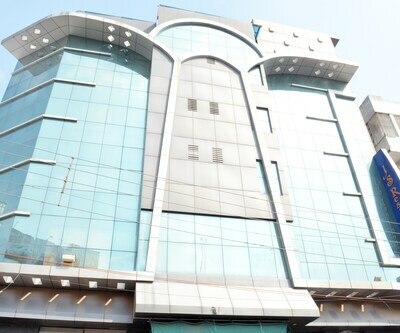 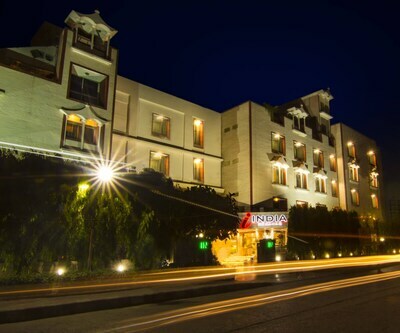 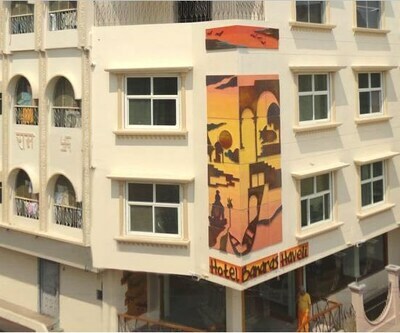 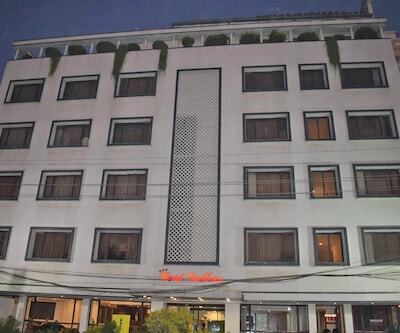 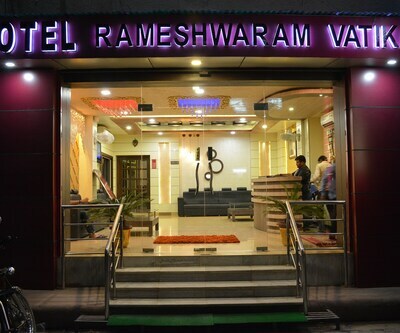 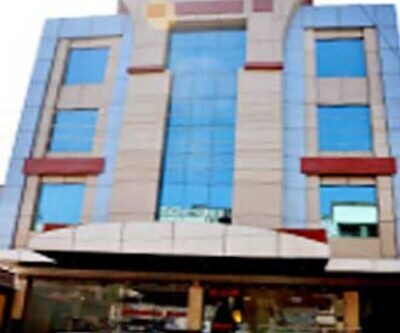 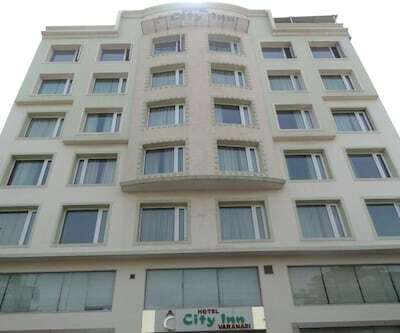 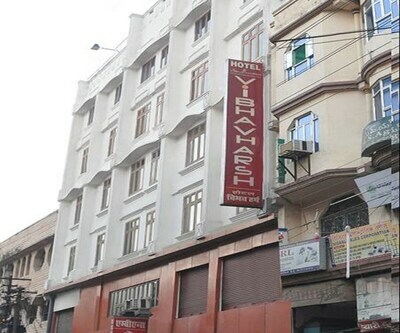 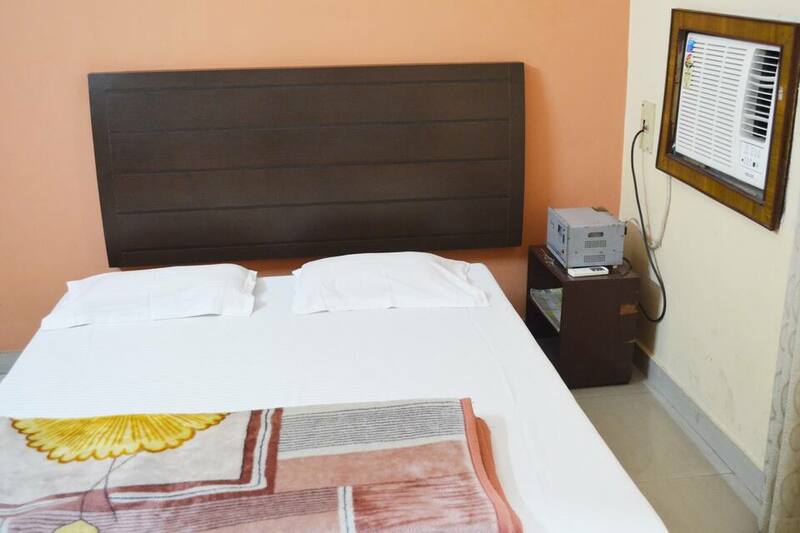 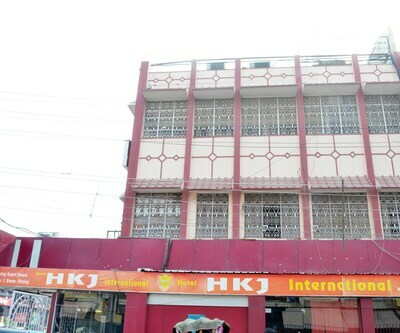 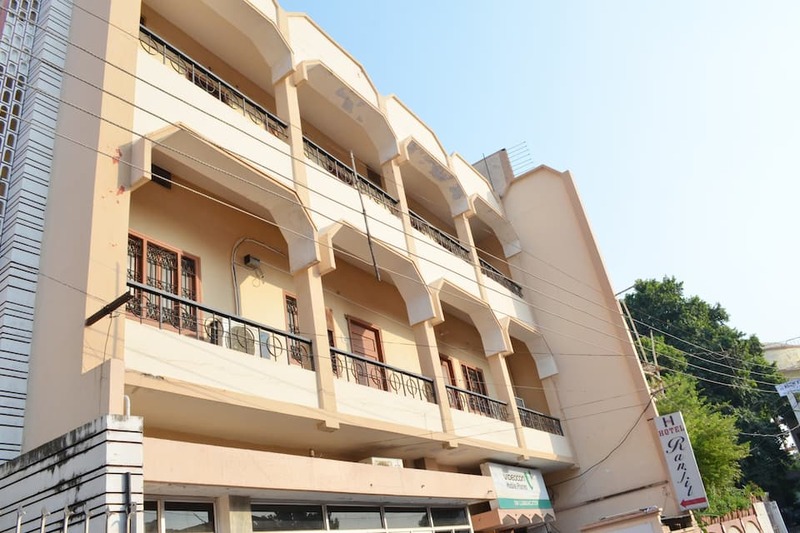 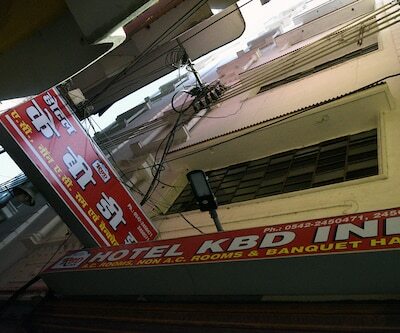 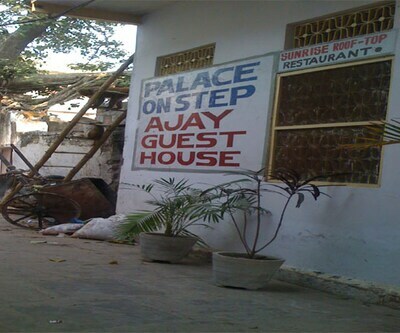 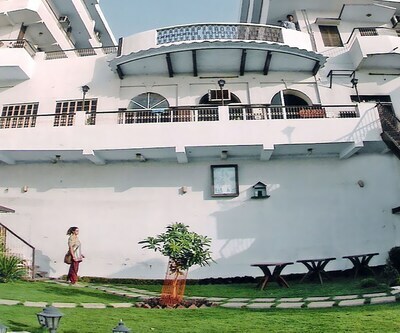 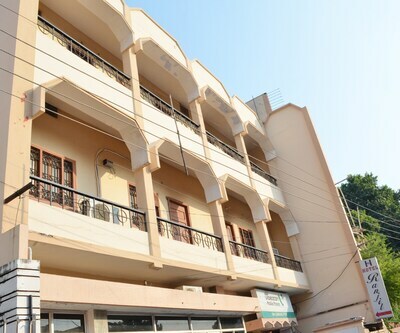 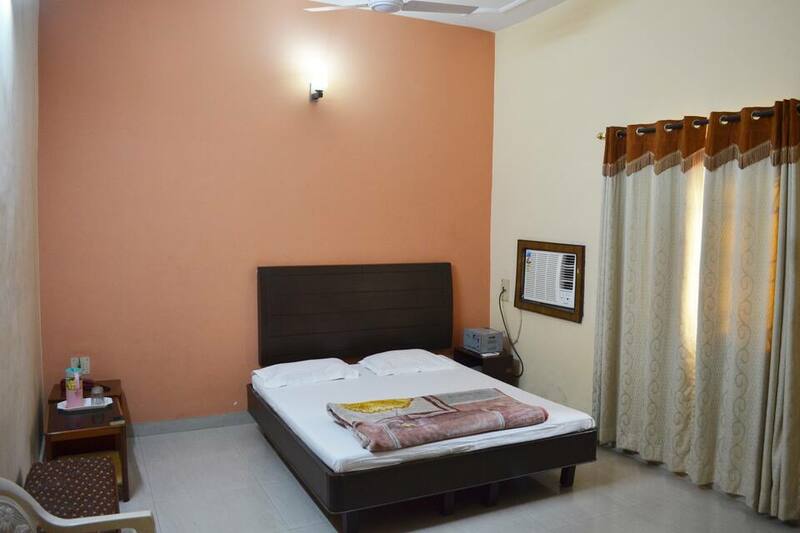 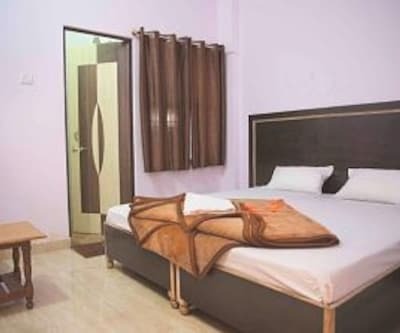 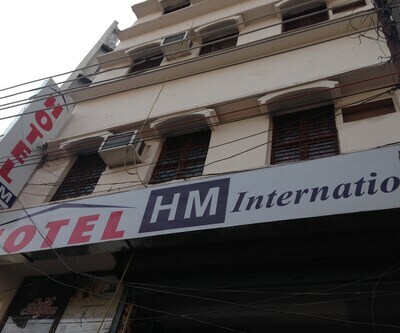 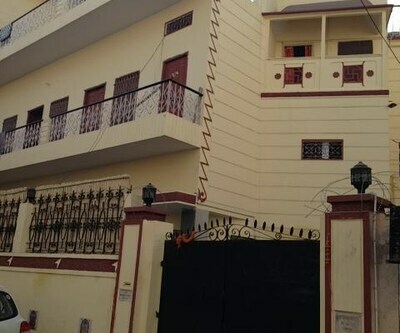 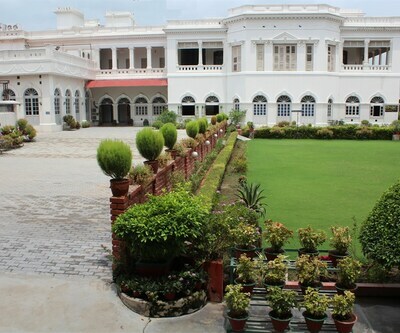 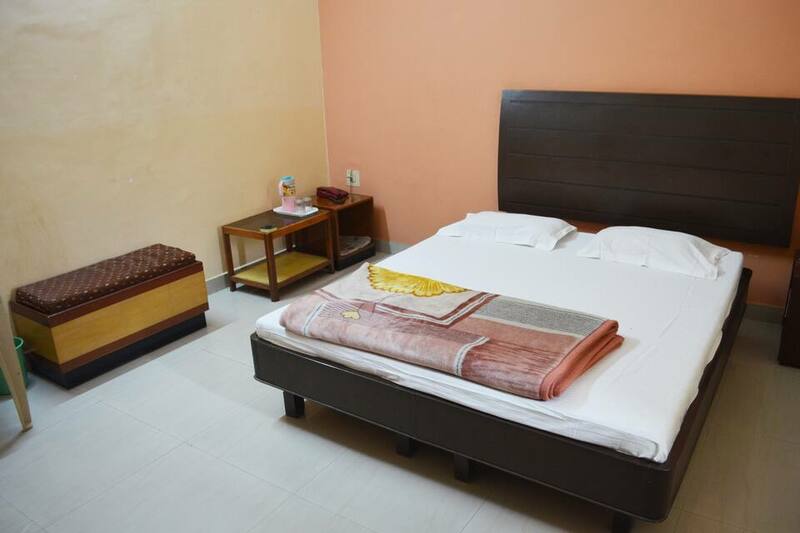 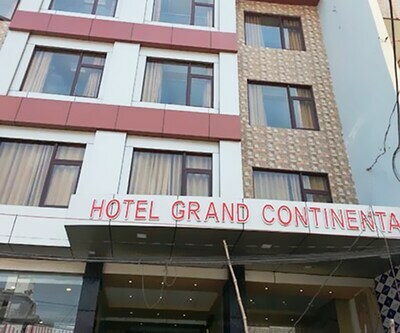 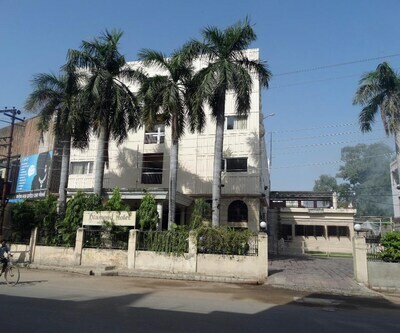 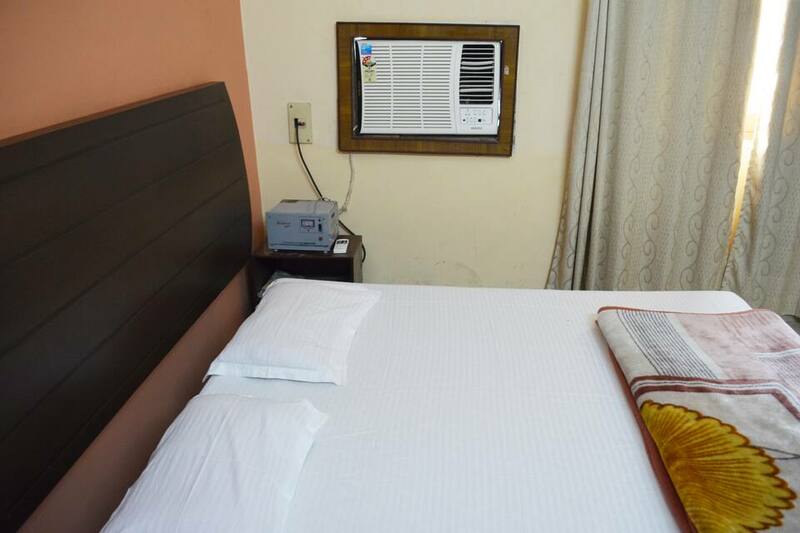 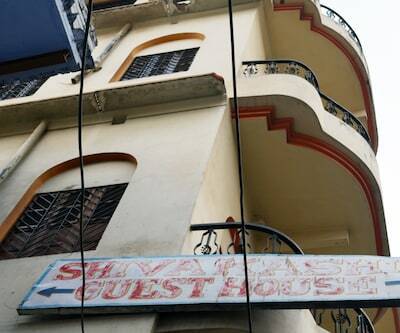 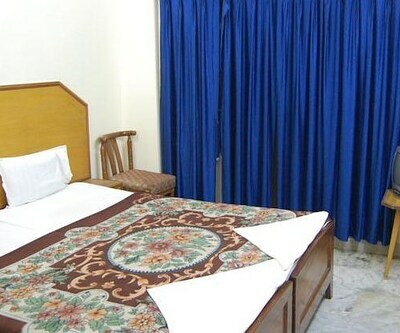 This well-maintained budget hotel in Lucknow showcases a pleasant ambiance and is equipped with an array of modern facilities. 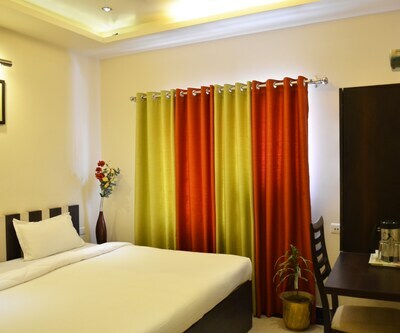 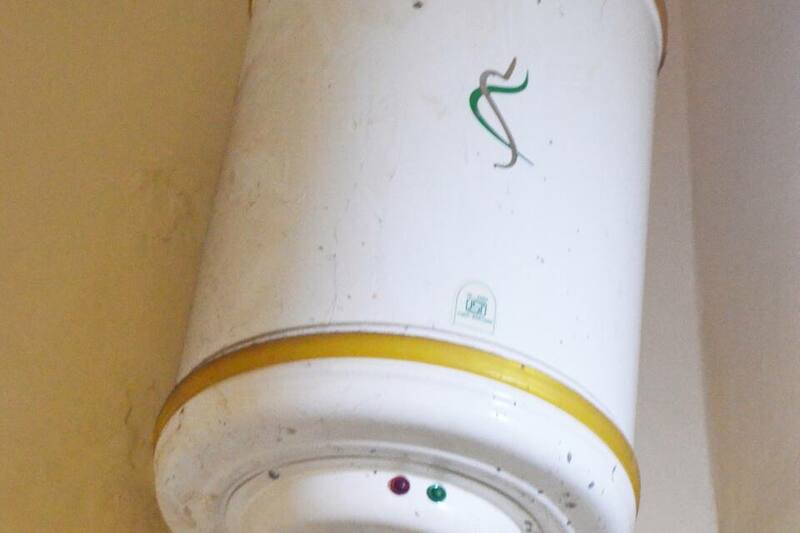 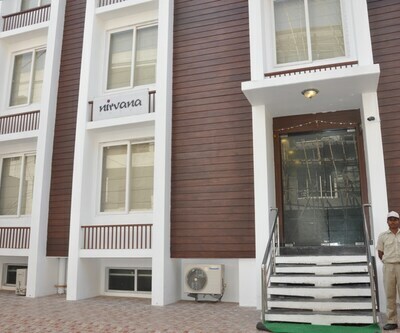 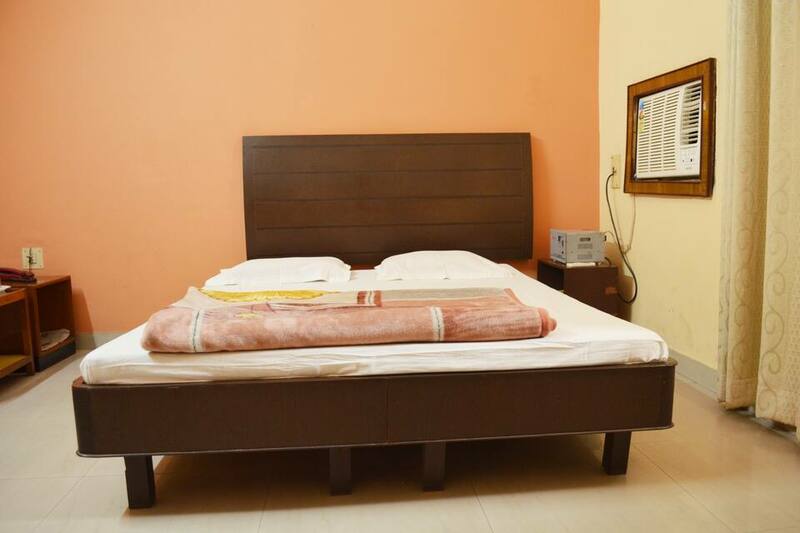 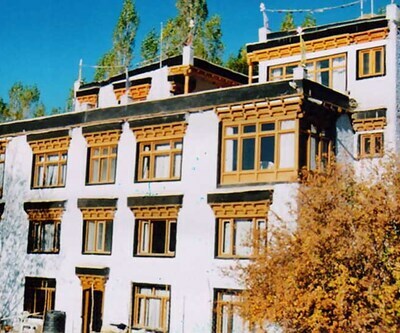 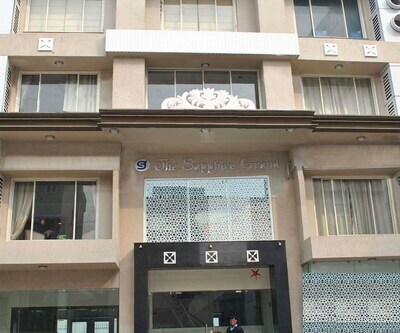 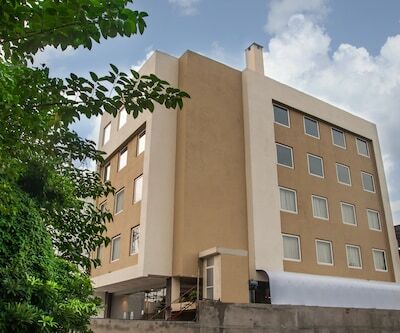 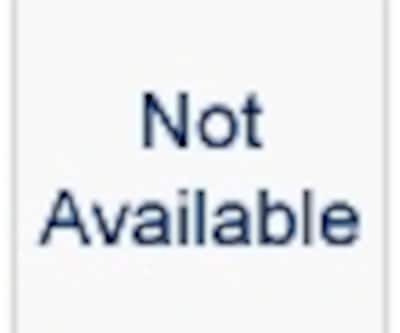 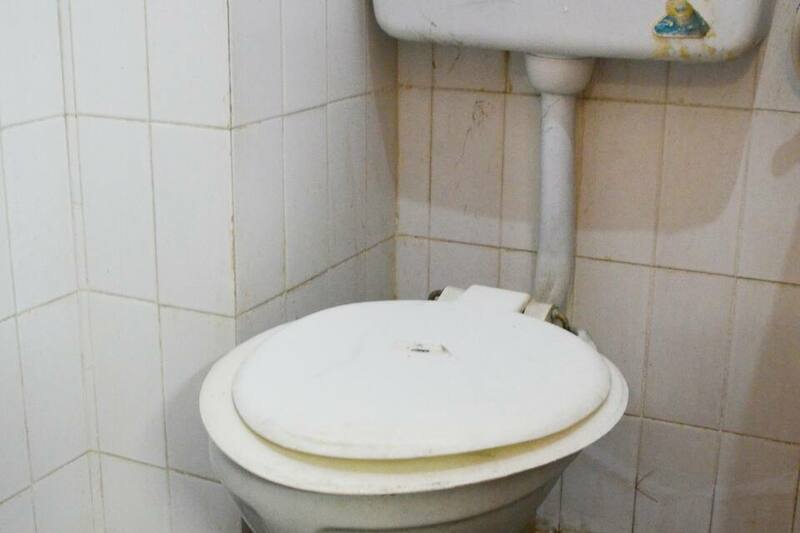 Vacationers are sure to enjoy a wonderful holiday staying at this lovely hotel.